TechHR Singapore 2019 has an inspiring line-up of speakers including some of the world’s most prominent CHROs from the APAC region who have been leading change. Read on to know more about them. When we look at the world of work today, we see it facing a giant tsunami of technology. Whether an organization rides the tide or gets engulfed by the wave depends on how ready it is, collectively, to adapt, evolve and leverage on the tech upsurge. To gain perspective on how the HR is managing this trend and preparing for the road ahead by future-proofing the human resources, who better to ask than the CHROs who are leading change in their respective domains. TechHR Singapore 2019 is bringing on stage an inspiring line up of CHROs to shed light on the evolving landscape of HR technology and to open a dialogue on how organizations can best prepare for the future. 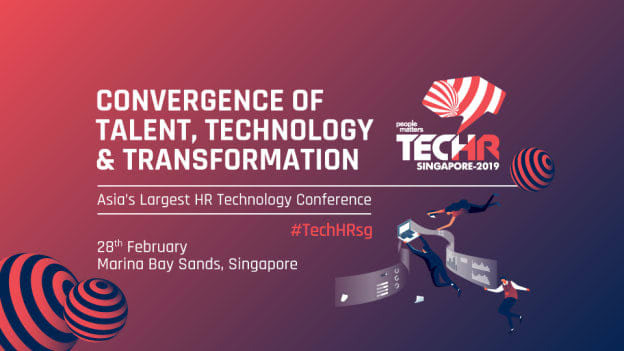 Here’s a glimpse into the HR leaders who would grace the stage at TechHR Singapore! Expertise: Besides being the Group Chief Human Resources Officer at Singtel, Aileen also leads Singtel’s corporate sustainability function. An integral part of the digital transformation at Singtel, she is instrumental in garnering employee involvement and engagement in the shift in a way that aids business. Achievement: She is co-chair at the Ministry of Manpower’s HR Sectoral Tripartite Committee besides being a member of the Media Literacy Council, Institute for Human Resource Professionals (IHRP) Board, Singapore University of Social Sciences Board of Trustees as well as the Home Nursing Foundation Board. She has been recognized as a pioneer IHRP Master Professional for her prolonged contribution of the HR world. 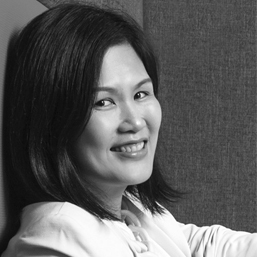 Expertize: With over 20 years of experience in Consulting, Business and HR, Kulshaan has led multiple demanding portfolios at leading organizations like Charoen Pokphand Group Co.,Ltd., Aon and Mercer. Achievement: He is currently leading the HR piece for one of the largest conglomerates in the world with over 300,000 employees, spread across offices and factories worldwide." "Improving employee engagement continues to represent a significant opportunity - not just for businesses, but also for the economy as a whole. This is widely acknowledged. The decline is primarily due to the lower feelings of pride in and satisfaction with organizations, and our analysis shows that such views are largely driven by the employees' concerns about innovation and career development." 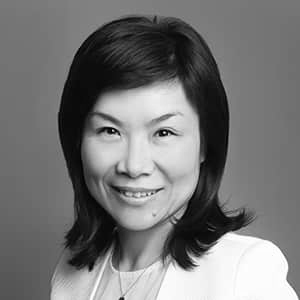 Expertise: Elaine has been with Baxter for 13 years and has served as HR Director prior to her role as VP Human resources for the Asia Pacific region. Her seasoned insights into the talent landscape of the region are valuable. Achievement: An experienced HR professional in the pharma sector across the region. Lin is a Masters of Business Administration from Strathclyde Business School and brings in years of expertise along with an innovative spirit. Expertise: Manish has seasoned expertise in large scale change management, strategic workforce planning and holistic HR operations like talent acquisition, strategy & management, organizational development, employee engagement. He has proven his experience in terms of business HR and in the delicate and dynamic aspects of mergers and acquisitions. 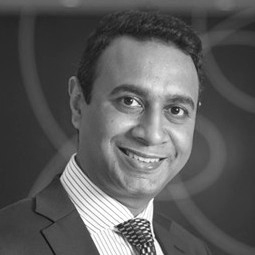 Achievements: With more than two decades of HR experience in APAC, UK & Europe in global roles, Verma comes in with a strong and diversified background. 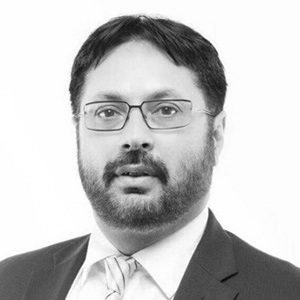 He holds a PG from the University of London in Organizational Psychology and an MBA in HR from the Symbiosis Institute of management Studies, India. He is also a certified OPQ Psychometric assessor from SHL, London. Expertise: At Grab, Chin Yin Ong is responsible for building a personalized culture that supports the growth of the business. Being able to lead that piece in company that runs on free agent employees is a testimony to her expertise. Achievement: She has an educational background in the social sciences and psychology and has been contribution to the HR industry for more than 15 years now. Her keen insight into the APAC region has helped Grab develop into the organization it is today. 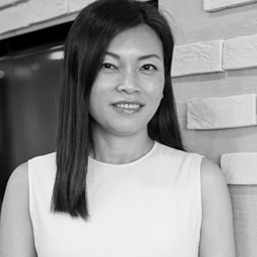 Expertise: With a Bachelor's degree in Economics and Sociology from Leeds University and a diploma in Training and Development from The Chinese University of Hong Kong, Merianna does not only have relevant educational backing but has also served various leadership roles in HR for over two decades with companies like JPMorgan Chase & Co, AXA Insurance and HSBC. Achievement: Being a member of the HRLT (HR Leadership Team), Merianna has partnered with the global HRLT members to formulate HR strategies, priorities and goals for business. Her focus has also been on overseeing the HR function in Asia and driving transformation initiatives. Also as a member of the ALG (Asia Leadership Group), she has been instrumental in building the Asia Regional office and supporting business growth. 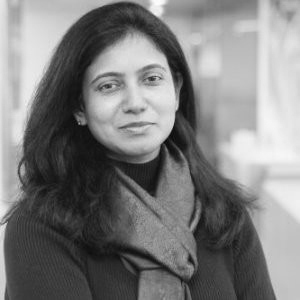 Expertise: With an extensive experience in HR leadership roles and having previously served as Head of HR at Flipkart and HR Director at Yahoo!, Priya is now leading HR in the APAC region for the Chinese giant conglomerate, Alibaba. Achievement: Having led HR teams since 1998, Priya brings to the table the experience of having worked with organizations across the board and with management learnings from diverse teams. 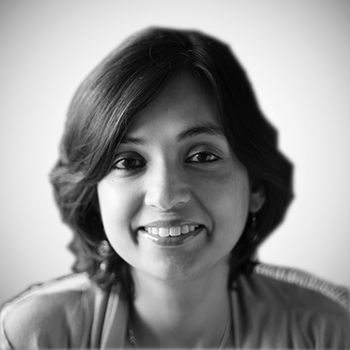 Expertise: Shweta Shukla has previously led HR for Facebook in India, Japan & South Korea. An alumnus of XLRI Jamshedpur, she has extensive experience in HR consultation and has led large complex programs across geographies. Achievement: Having worked across sectors, domains and organizations, Shukla comes in with a world of knowledge and experience that has shaped her outlook towards HR and towards the path ahead for HR leaders. 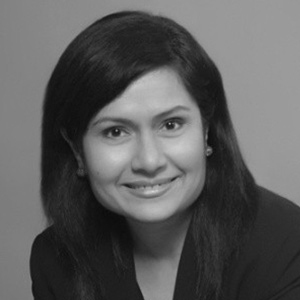 Expertise: Nutan is a seasoned leader in HR with over 20 years of deep experience across organizations. 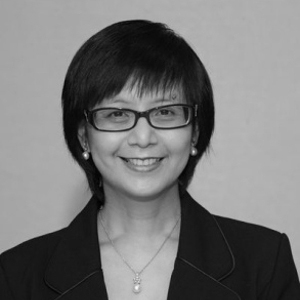 She has previously led HR teams at Microsoft, Cargill, GE and Singtel. At LinkedIn, she leads the Asia Pacific region with regard to HR functions and strategies. Achievement: An alumnus of the National University of Singapore, Nutan now leads the HR piece in APAC for the giant professional networking platform. It would indeed be an event to look forward to and to be a part of to know more about what these leading CHROs feel about the HR landscape and to look at it through a futuristic lens, leaving our comfortable myopic glasses behind. Don’t miss out the opportunity to engage in a tête-à-tête with these leaders at TechHR Singapore on 28th February, 2019 at Marina Bay Sands, Singapore. Register now.